True to its mission the Design Museum Gent tells the design story of this brand. 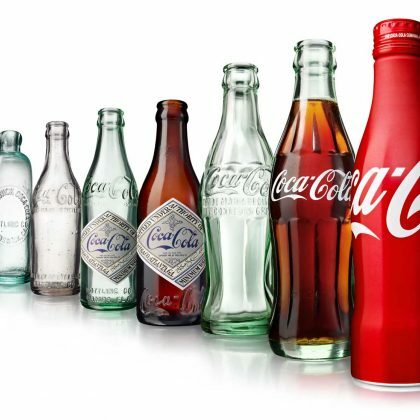 The impressive Coca-Cola archives from Atlanta (USA) serve as a source of information. The story of the famous soft drink is told by making use of photographs, advertisements, bottles, cans, posters, advertising campaigns, glasses and drafts and drawings. A time line showing the brand's 125 years' history, the evolution of the bottle's design, a couple of remarkable advertising campaigns and the story of the Spencer script is presented.